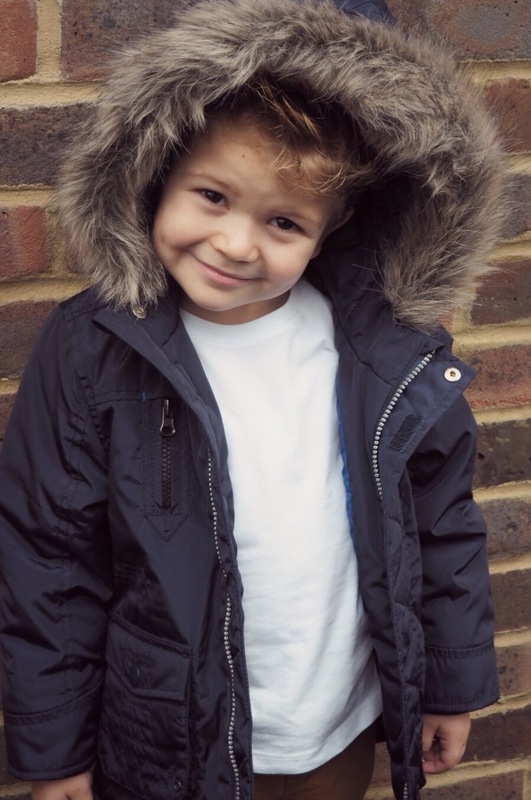 This boy loves clothes, he loves to go shopping for them and can be quite opinionated about what he wants to wear. I love it, I like to embrace it, as it is the best way to share your personality to the world. 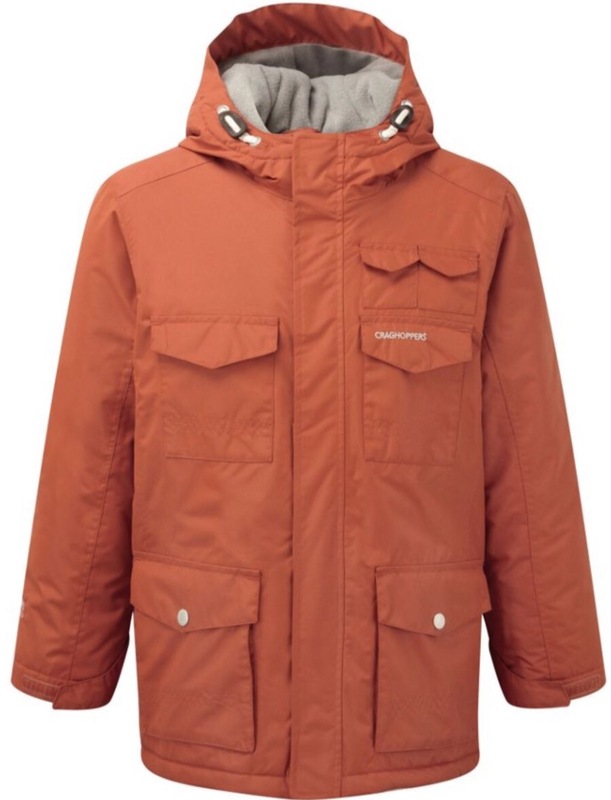 House Of Fraser asked if they could send Deacon a Winter Coat I showed him the choices and he picked this beauty from Howick Junior. Doesn’t he look handsome ? I had never heard of the brand but what you know when you shop with House of Fraser is that you are getting great quality. The coat is currently on sale for £30 and that is a steal. 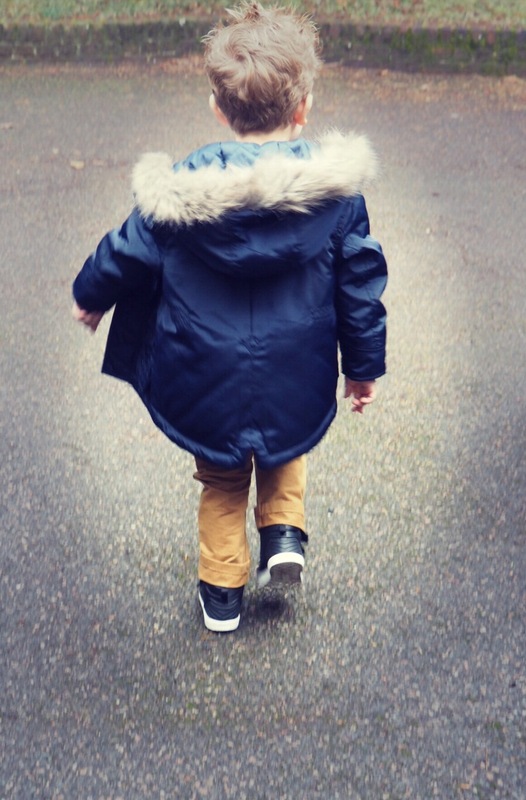 It is the perfect winter coat, nice and cozy, waterproof and washable. Deacon says he feels like a superhero in it, so to me that’s a big win! He in particular loves the fur trim. 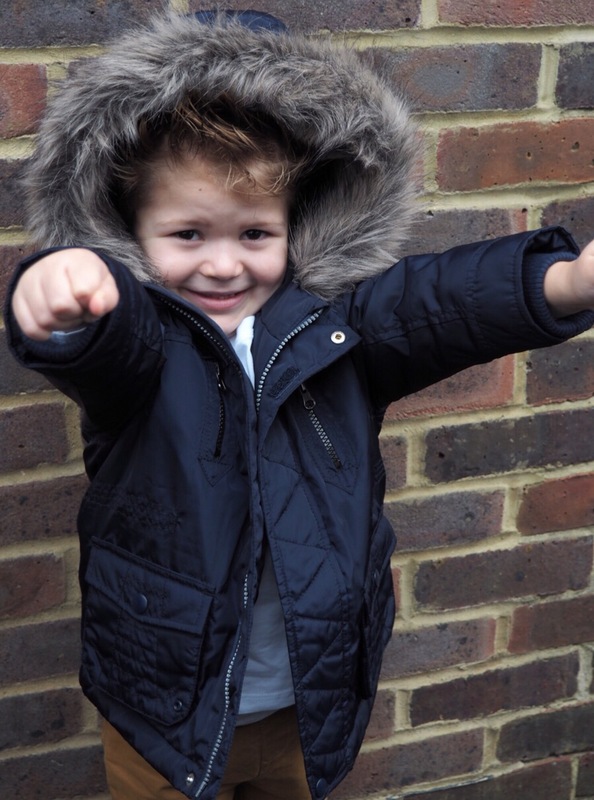 If your kids are in need of a coat get to House of Fraser, they have some amazing beauties on sale at the moment. I have my eye on this beaut for Grayson. The colour is lovely.